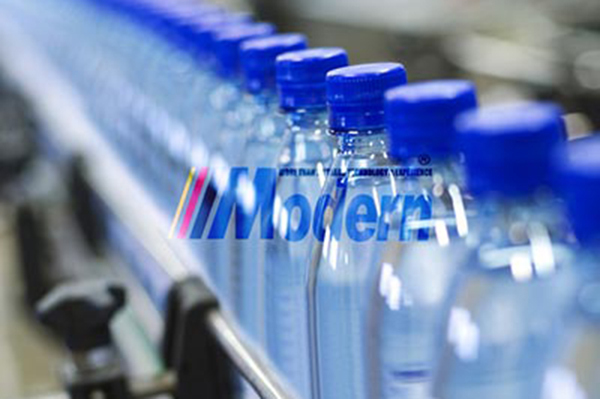 Factors for Starting Bottle Blowing Machine Business - Zhangjiagang Modern Machinery Co., Ltd.
As the demand for beverages and other liquid foods keep increasing, there is a concomitant increase in the production of packaging containers. The manufacturing industries are always faced with the responsibility of producing containers for packaging their products; either glass or plastic containers. It means good news for the manufacturers of packaging machines, particularly the PET bottle blowing machine for the production of PET containers. This is also an opportunity for the new entrepreneurs to invest in the bottle blowing machine business. However, for a successful bottle blowing machine business, there are essential factors that must be considered before you start. While trying to make your dream business reality, it is important to have a well laid out business plan. A well written and detailed business plan will serve as a guide to whatever challenge you may be faced with while running your bottle blowing machine business. Before you even talk of your bottle blowing machine business, you need to have your capital just sufficient to venture into this dream investment. Capital serves as the driving force that will call all other things into place. It doesn’t just end at having a good business idea; your capital must be ready before you even start. Make sure what you have is just enough to take care of everything needed to start up. To start your bottle blowing machine business, adequate land size and space is very important as it gives you a location for your business. Remember that those machines, as well as other equipment, are large and heavy. This means that there should be enough space provided to contain as many as you can have. The components of the equipment stretch out and need space enough to accommodate them. There is no way you’d be doing everything since your business or company isn’t just about you. The input of both skilled and unskilled labor is of paramount importance. Technicians, as well as expert engineers, are required to carry out the coupling and fixing of the various parts of the bottle blowing machine. They are also important when it comes to operating relatively complex machines. It doesn’t matter the level of functionality (semi-automatic or fully automatic bottle blowing machine) most of them are designed with sensors to function properly. It means that you will need the input of experienced workers who are experts in the field to ensure that everything within the bottle blowing machine works effectively. The last thing you will think of is setting up an incomplete machine for your potential customers. Good equipment manufacturers will ensure that you have a continuous supply of high-quality and standard equipment for your business. This factor need not be neglected. It is very important to consider these factors before you think of venturing into the automatic bottle blowing machine business. By doing so, you will ensure that you don’t get ditched while running your dream business. Again, you’re sure to provide your potential customers with standard machines as well as high-quality service. You can go ahead with your business.